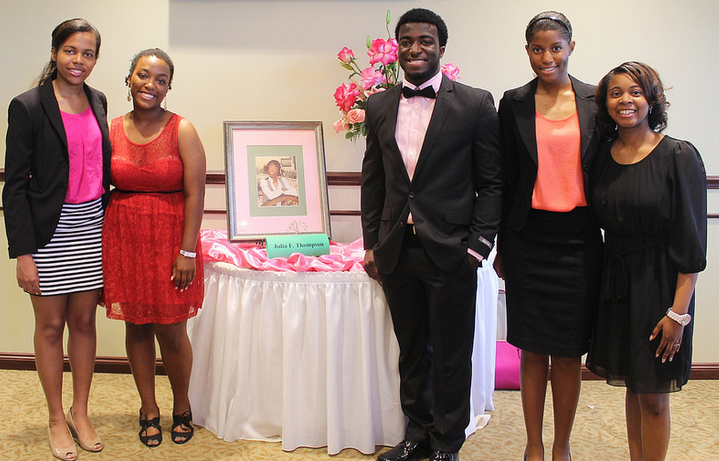 Julia F. Thompson, Inc. and Mu Kappa Omega Chapter celebrated 22 deserving students by awarding them $20,200 at the 28th Annual Scholarship Luncheon. 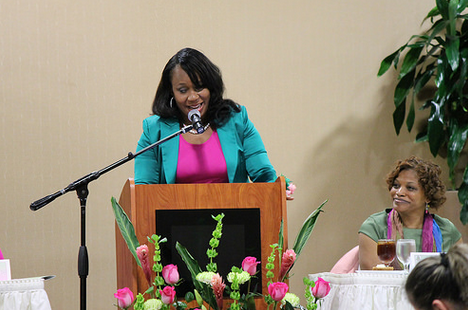 The 2014 luncheon was held on May 17, 2014 at the City Centre at Quail Valley. 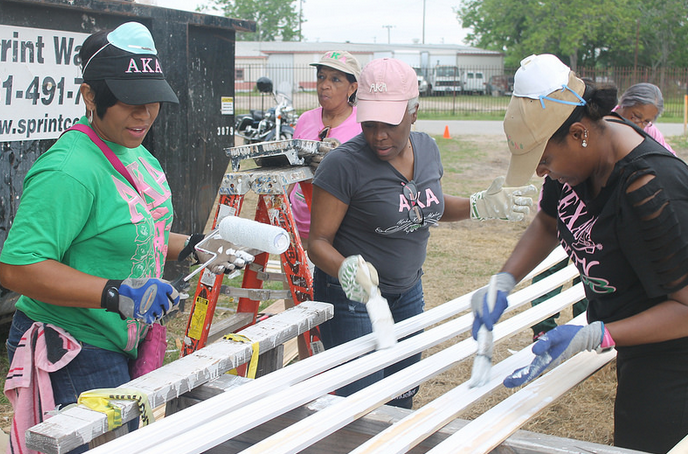 Mu Kappa Omega Chapter participated in the Fort Bend Habitat for Humanity 2nd Annual "All Women's Build" on Saturday, April 26, 2014 in Richmond, Texas. We assisted in the construction of a 5 bedroom how for a single mother with 8 children. 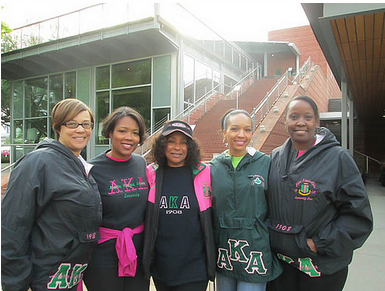 Mu Kappa Omega Chapter came out to "Model The Way" for the 5th Annual Stop the Silence Walk/Run on April 5, 204 at Discovery Green Park. 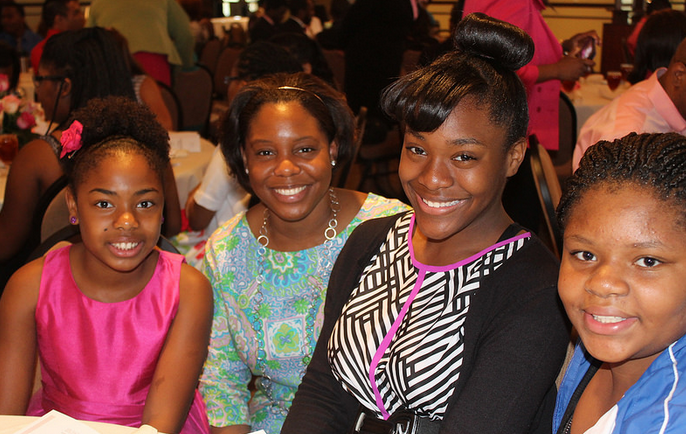 Mu Kappa Omega stepped up to serve as conference Ambassadors at the 5th Annual Fort Bend Independent School District (FBISD) High School Diversity Conference on Friday, March 21, 2014 at the Sugarland Baptist Church. 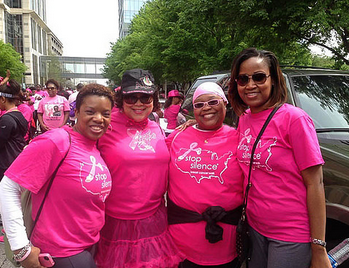 Mu Kappa Omega chapter participated in the 25th Annual AIDS Walk held on March 9, 2014 at Sam Houston Park in downtown Houston. 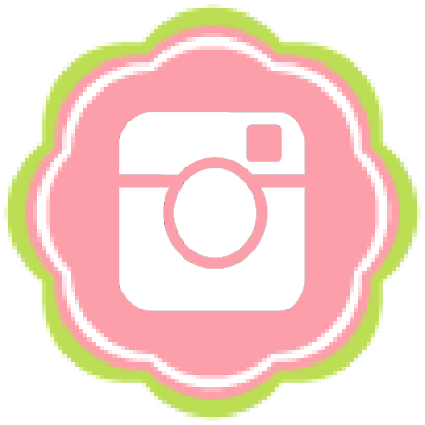 Pink Goes Red for heat disease awareness! On Friday, February 7, 2014, Mu Kappa Omega Chapter joined millions of Americans in the fight against heart disease in women by wearing RED. 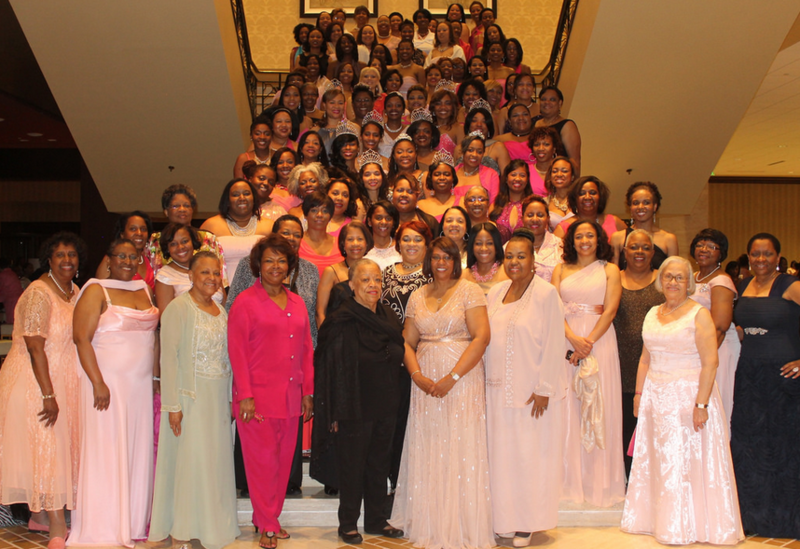 Mu Kappa Omega chapter served as the steering committee of the Houston Metropolitan Area Chapters (HMAC) of Alpha Kappa Alpha Sorority Founders’ Day program on January 26, 2014 at The Power Center. The Emerging Young Leaders (EYL) held their January activity where they tackled the issues of bullying and friendship.